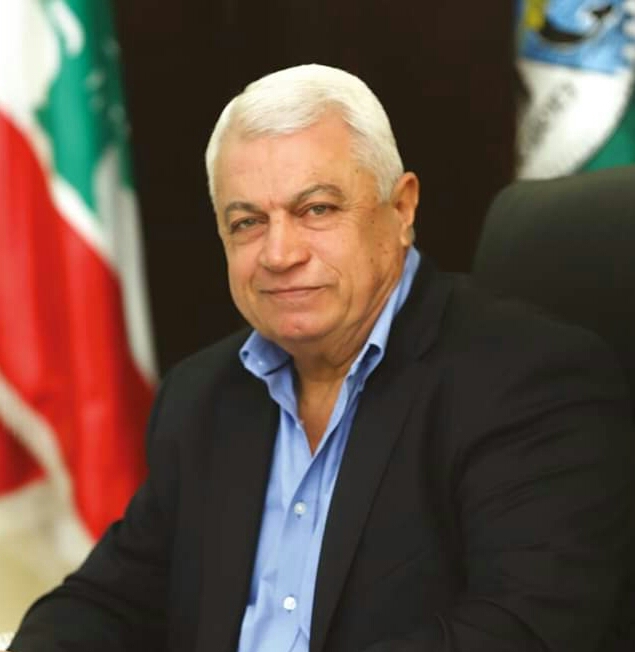 The second largest city in Lebanon, Tripoli joined the Strong Cities Network in December 2016. Over the past 10 years, the city has witnessed sectarian tensions, often breaking out into violence, between its Sunni and Alawite communities. The majority Alawite Jabal Mohsen and majority Sunni Bab Al Tabbaneh have been at the heart of these clashes in Tripoli, with violence erupting sporadically between 2008 and 2015. The Palestinian camp of Nahr el Bared had also witnessed clashes in 2007 between the Lebanese Armed Forces (LAF) and Fateh al-Islam militants. There are multiple causes behind these outbreaks in conflict spanning regional, national and local issues. 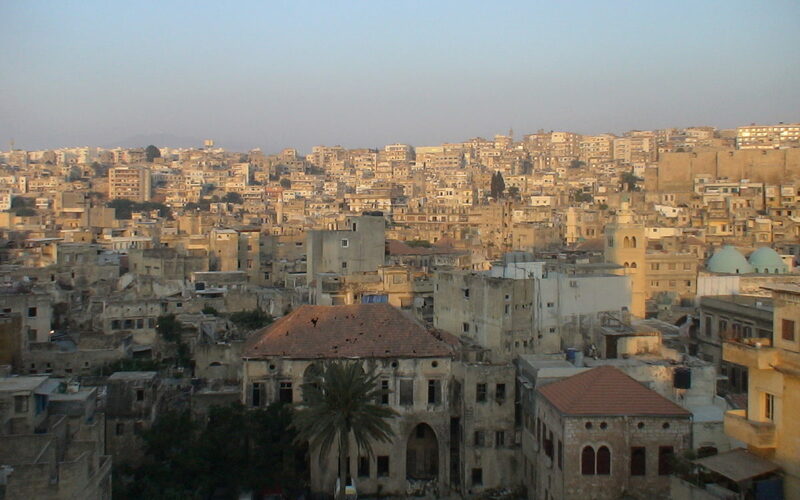 A direct victim, however, has been Tripoli’s reputation and image, nationally and internationally. Fuelled by media coverage, tourism in Tripoli has suffered, denting a city primarily dependant its tourist sector. Tripolitanians resist the stereotype of their city as a breeding ground for extremists, and address the social and political issues that exist at a grassroots level. 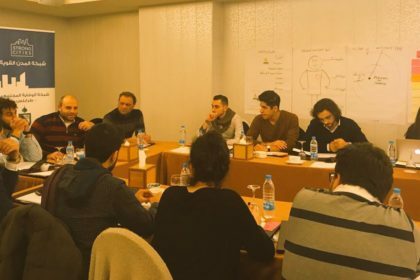 One of these grassroots initiatives is led by the Strong Cities Network, through the establishment of Tripoli’s Community Prevention Network (CPN). Tripoli’s political and sectarian tensions must be understood in a broader national and regional context. The assassination of former Prime Minister Rafiq Al-Hariri in 2005 divided not just Tripoli, but Lebanon along two opposing political coalitions: the Shia-aligned March 8th movement, and the Sunni-aligned March 14th movement. More recently, the Syrian conflict has facilitated an influx of vulnerable refugees into Lebanon. According to the United Nations High Commissioner for Refugees (UNHCR), there are approximately 1,011,366 Syrian refugees in Lebanon. Inevitably, this has caused a strain on national government, raising a myriad of social, economic and political issues from sensitivities between host and refugee communities to pressure on health services. Coupled with the fresh memory of Lebanon’s war from 1975 to 1990, sectarian tensions lay at the surface and civil society initiatives face the challenge of their work being defined along sectarian lines. Against this political backdrop, PVE initiatives work within the sensitive space of Lebanon’s social and political fabric. In 2017, the Lebanese government appointed the country’s first National PVE coordinator focused on creating a holistic strategy to combat violent extremism. A National PVE Strategy was endorsed at the end of 2017, and officially launched in early 2018. In 2016, the Strong Cities Network launched 6 Community Prevention Networks (CPNs) across Lebanon and Jordan. Working at a municipal level, the CPNs seek to bridge communication between the municipality and local civil society organisations (CSOs), NGOs and other stakeholders such as teachers, social workers and religious leaders interested in PVE. The SCN CPN model is tailored to each city’s needs, working to address the issues that members of the network see as a priority. Local stakeholders know their local contexts, and are best suited to address the challenges their cities face. 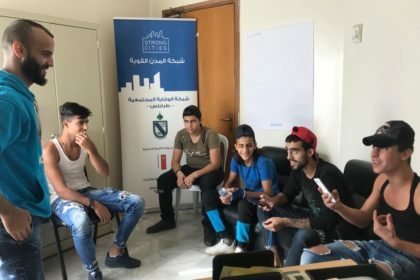 In Tripoli, the CPN has chosen to focus on vulnerable youth between the ages of 15 – 21 in the former conflict zones of Bab El Tebbaneh and Jabal Mohsen. Tripoli’s CPN works with the Municipality of Tripoli on different initiatives. Facilitating this communication is the CPNs Focal Point and mediator at the Municipality, Najia Achlan. Through interactive theater and arts, Tripoli’s CPN has organised a series of sessions exploring themes of social cohesion, tolerance and identity. This ‘PVE through arts’ approach provides a safe space for youth to address issues they face in their daily lives, which range from unemployment and drug addiction to prison incarceration and class-based discrimination. The CPN also co-developed the ‘Local Guide for PVE work’; launched in May 2018 in the presence of the National PVE Coordinator Rubina Abou Zeinab, project partners and local stakeholders. Tripoli’s CPN has also been involved in supporting the youth-led campaign Stray Bullets Kill Joy. The campaign was born out of a May 2018 workshop led by the Strong Cities Network’s Young Cities team, which brings together municipal policy work with a long-running model for youth engagement developed by YouthCAN. Stray Bullets Kill Joy denounces the dangerous use of celebratory gunfire during weddings, exam celebrations, elections and other social, political and cultural events. Drawing on the experience and networks of Tripoli’s CPN, young people involved in the campaign met with the Mayor of Tripoli to discuss the issue and look at how the municipality could provide support for the campaign. Tripoli’s CPN is currently working with the municipality to establish a Youth Office. The Youth Office will serve as a space for Tripolitanian youth to express their concerns and issues directly through the municipality. In partnership with the municipality the CPN is expected to launch the Youth Office in 2019.